Nestled in the heart of the city on the Church Street antique market in the shade of beautiful old trees, this gorgeous eclectic café evokes a sense of history and genteel English traditions – gin and tonic, high tea and rolling countrysides. Relax alfresco on the shaded sidewalk or within the historical double-storey building securing two dining experiences. Downstairs bustles with an open-plan kitchen and quirky décor serving delicious vegetarian fare, salads, fresh breads and lunchtime buffets. 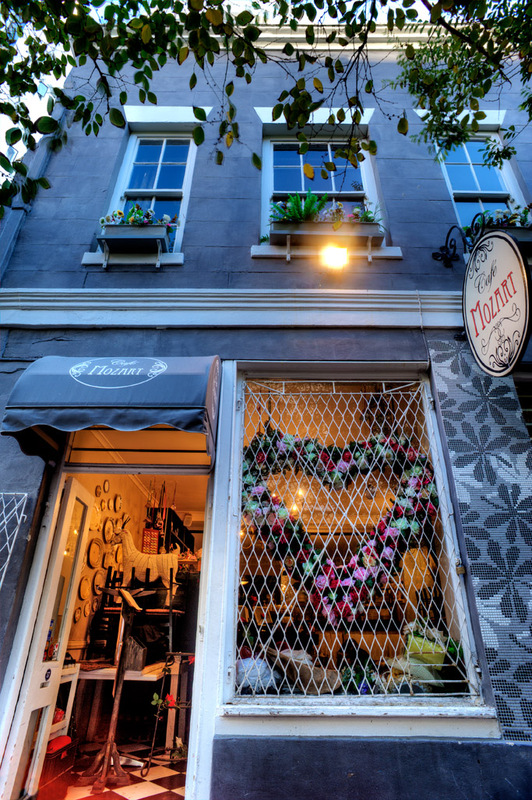 Upstairs offers comfort and privacy for a quieter dining experience and an ever-changing menu. 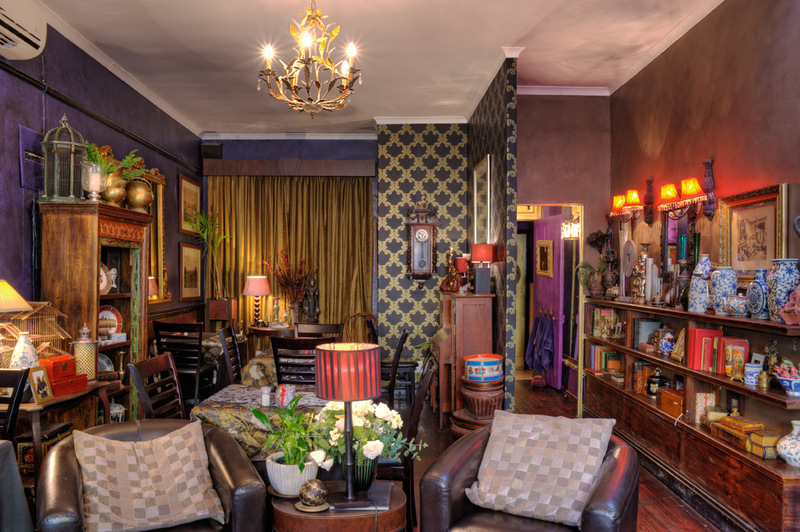 The idyllic setting and charming ambiance make Cafe Mozart the perfect eatery in Church Street. Saturday: 9 am to 3:30 pm. 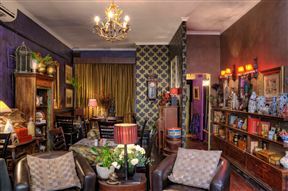 Cafe Mozart is 0.4km from the centre of Cape Town , the nearest airport 20.5km (Cape Town International Airport).